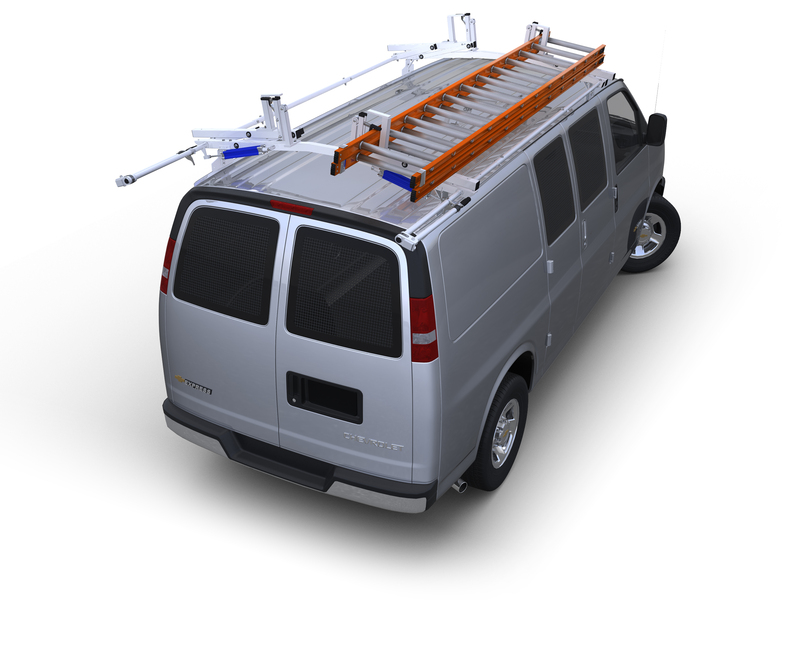 LED cargo lights for van designed for commercial vans. These 12-Volt DC LED Cargo light provides up to 4560 equivalent Lumens of clean, clear light to illuminate the parts, tools and other cargo in your van. Designed for commercial vans these 12-Volt DC LED Cargo van interior lighting provides up to 4560 equivalent Lumens of clean, clear light to illuminate the parts, tools and other cargo in your van. LED cargo lights for van made with aluminum housings and non-yellowing diffuser lenses. These LED cargo van interior lighting for ford transit reach full brightness in seconds in temperatures ranging from -40°F to 212°F. Lights have switches or can be wired to go on and off with your vehicle’s OEM cargo lights. To extend vehicle battery life lights can be operated at 30% brightness or of course at full illumination. Available in 18" Double Wide or 31" and 41" Slimline sizes, each complete with a 3-Year repair or replacement warranty. See chart below for individual light specifications. 18 1/4" x 5 1/2" x 1 5/8"
31 1/4" x 2 1/2" x 2 5/8"
41 1/4" x 2 1/2" x 2 5/8"